Own A Luxury Lifestyle Inspired by Lush Life. Home-enthusiasts willing to buy a home in Pune must have a look at Lush Life Impero. The residential complex has been developed in recent years, offering quality abodes to the residents. You can buy sophisticated apartments in the complex and experience a wide range of amenities. These homes come with 1 and 2 BHK apartments and you will enjoy a good mix of luxury and comfort in these homes. The prices of these apartments range between INR 29.78 lakhs to INR 43.17 lakhs. The residents will enjoy a wide range of lifestyle and healthcare amenities in the complex. Sports lovers and health enthusiasts will enjoy a good time in the complex. These include a multi mini play court, cricket pitch, community hall, and remote-controlled lights in the living room. If you have an inclination for green living amenities, you will find your dream home here. The residential complex has extensive green zones and you will love the lifestyle here. The residents can have a good time, strolling in the walkways along the garden, or sitting in their balconies. The apartments are spacious and you will love the elegantly designed interiors. These homes have wide balconies and large windows, ensuring optimum ventilation in the apartments. The demand for quality homes in Pune is high. Investors from various parts of the country are interested in buying these apartments. The prices of these apartments are likely to rise in the coming months. If you are willing to buy an apartment in the residential complex, this is the right time for you to invest. The transportation system in Pune is well-developed. The residents can enjoy the seamless connectivity in the area. 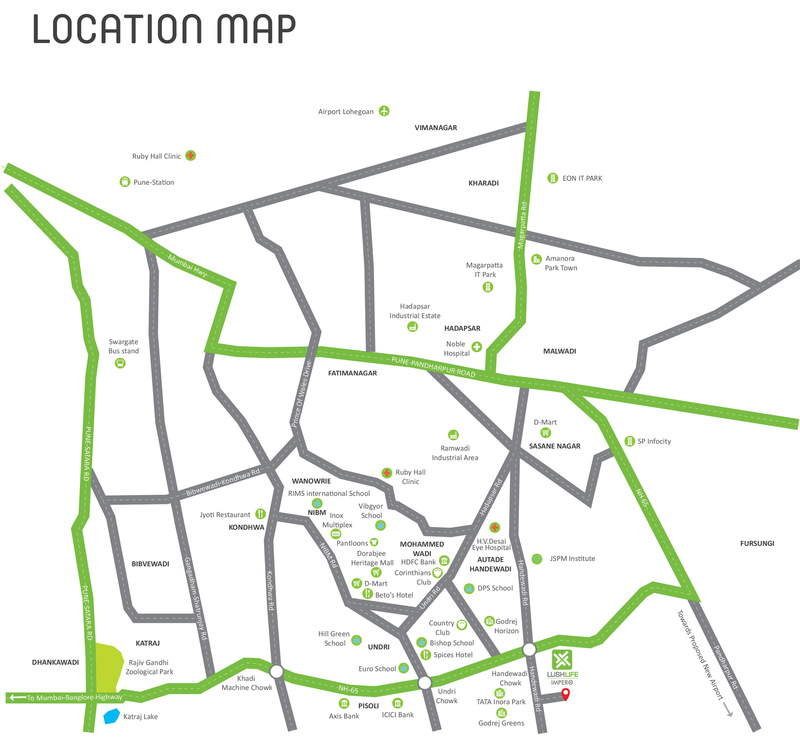 The important commercial zones in Pune can easily be reached through the well-developed transportation system. The commercial importance of the city is rising. The IT industry is fast expanding in Pune. The residents can get tremendous exposure to the employment opportunities. This is one of the reasons behind the high demand for property in the area. The places of entertainment are also located in close proximity to the residential complex. Several shopping malls, multiplexes, restaurants and bars are located close to the residential complex. You can easily get across to these areas through the dense network of roads. The educational and healthcare infrastructures in the area are well-developed. A number of prominent schools and hospitals are located close to the residential complex. You will enjoy this location advantage of the estate, when you move to these apartments. 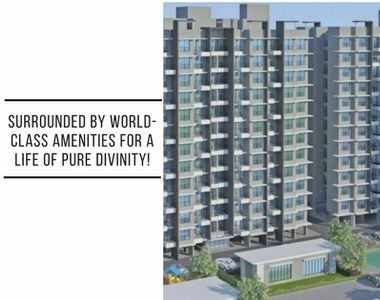 The residential complex comes with a wide range of amenities for the residents. These include swimming pool, gym, various indoor and outdoor games, clubhouse and much more. The residents can enjoy uninterrupted power and water supply in the complex. Kids can play in their dedicated play areas. If you are willing to buy an apartment in the residential complex, this is the right time to make the move. The Lush Life Impero price is likely to increase in the coming months. Get a classy home in Pune and experience the luxury. Separate entry and exit gate. Remote control operated lights in Living room. Distance As Per Google Map. Pune Station - 14.1 km. Swarget Bus stand - 11.5 km. Airport Lohegaon - 18.5 km. RIMS International School - 3.1 Km. Noble Hospital - 6.1 Km. Country Club - 2.1 km. Dorabjee Heritage Mall - 4.8 km.